For the month of September our schoolwide theme was our school as a welcoming place where every student feels like he or she belongs. 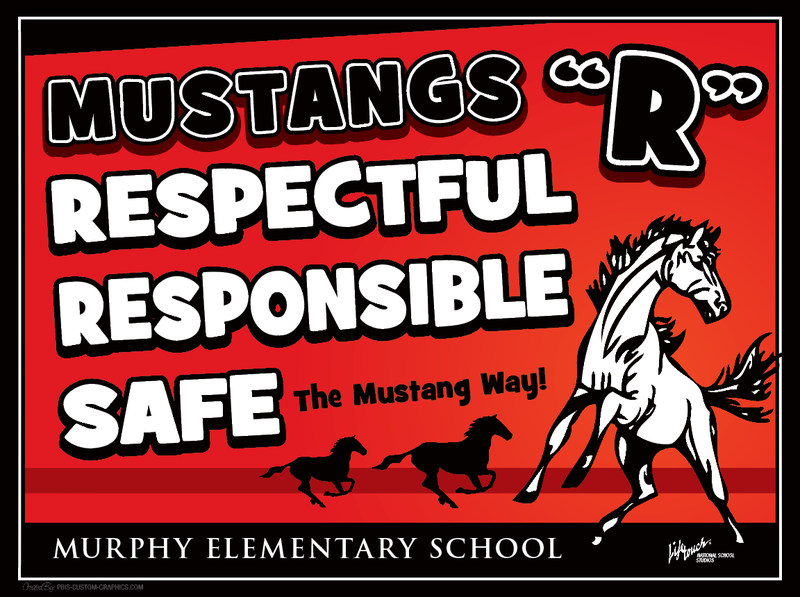 In our morning announcements and an upcoming school assembly, we remind students to welcome others and act and speak in safe, respectful, and responsible ways. In addition we’ll be reminding students of our school rules. After MEA break in October, we’ll also begin teaching the Second Step program, which includes lessons that support these behaviors. Support your child at home in welcoming others and acting and speaking in safe, respectful, and responsible ways. Please tell your child’s teacher if you have questions about specific ways you can help your child with these behaviors at home.